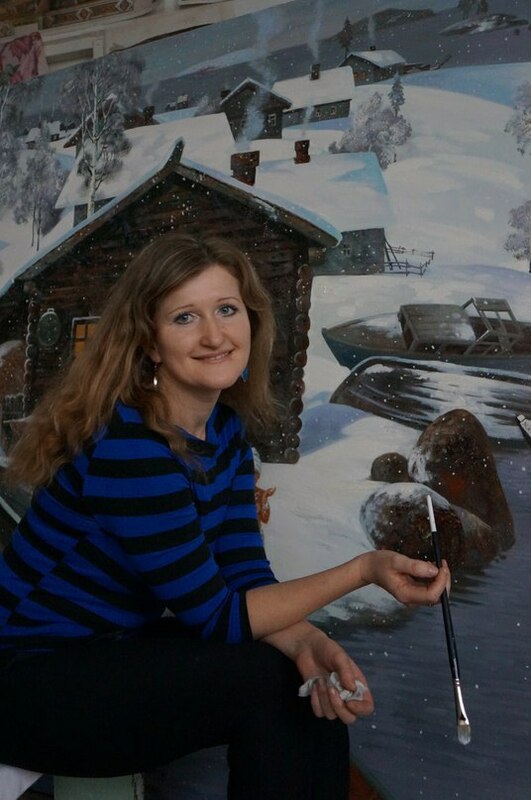 From 2010 to 2012 Oksana has contributed towards the painting works for St. Seraphim of Sarov Church at Letnik village, in the Rostov region. In 2012 – same work at St. Tryphon Church in Novoe Ustinovo village, in the Tver region. 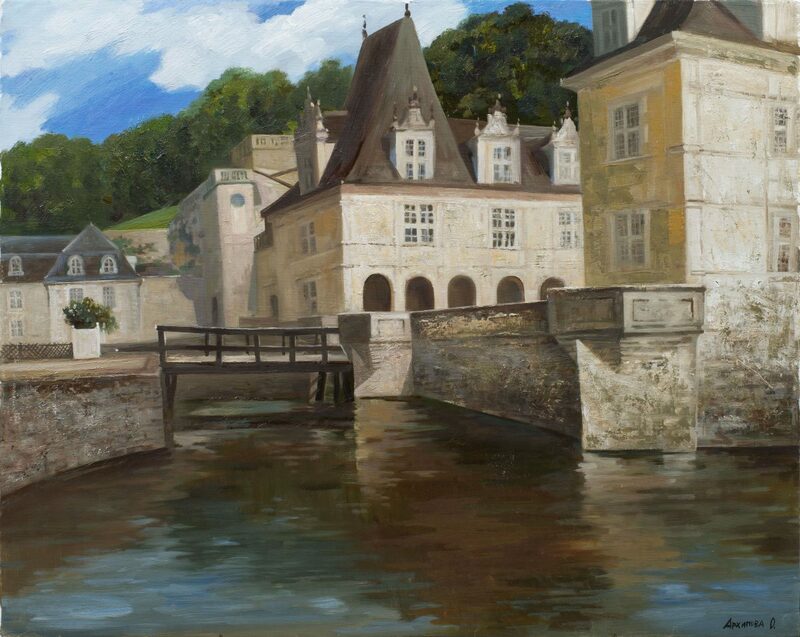 From 2011 to 2014 Oksana has given classes in portrait and landscape painting at the Russian International Art Academy in Firenze, Italy. In 2013 she taught painting and plain art at the International East Art Institute in Chzhenchzhou, China. Oksana’s works are presented in private collections in Russia and other countries.